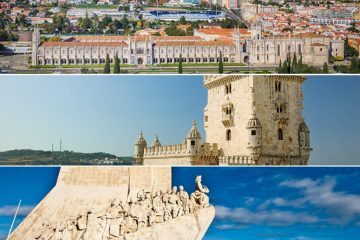 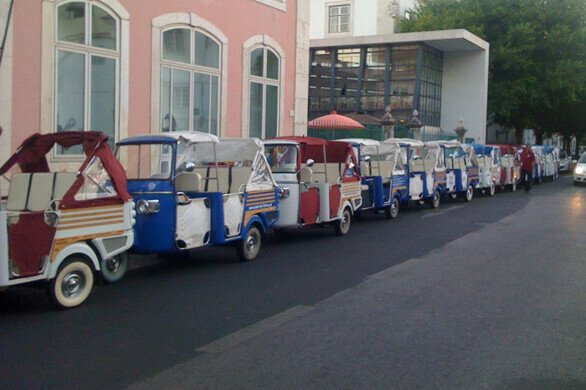 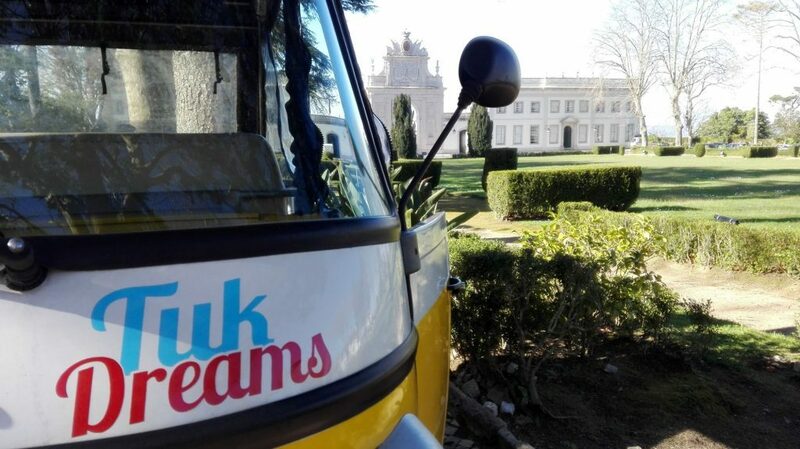 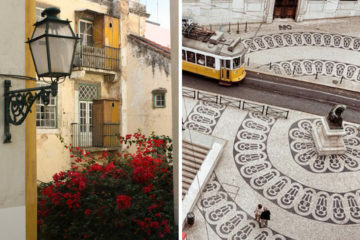 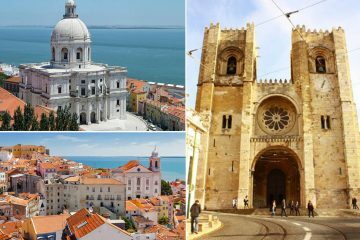 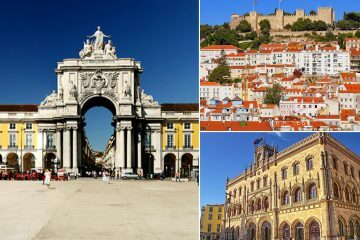 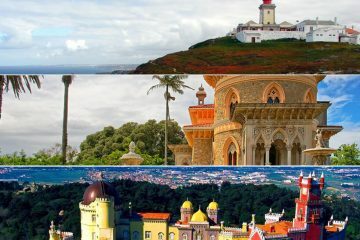 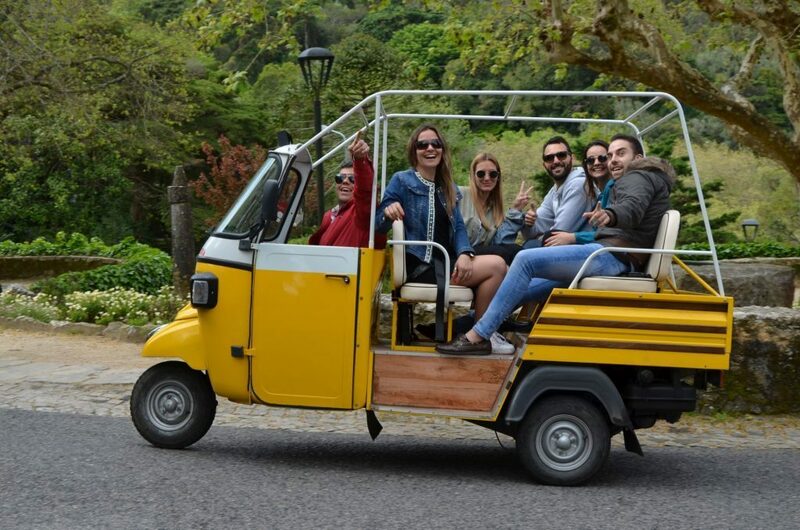 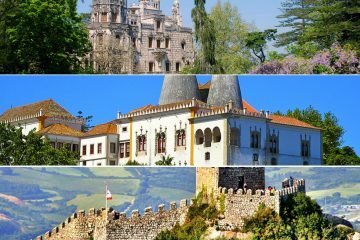 Come discover Lisbon and Sintra, aboard a tuk tuk of ours. 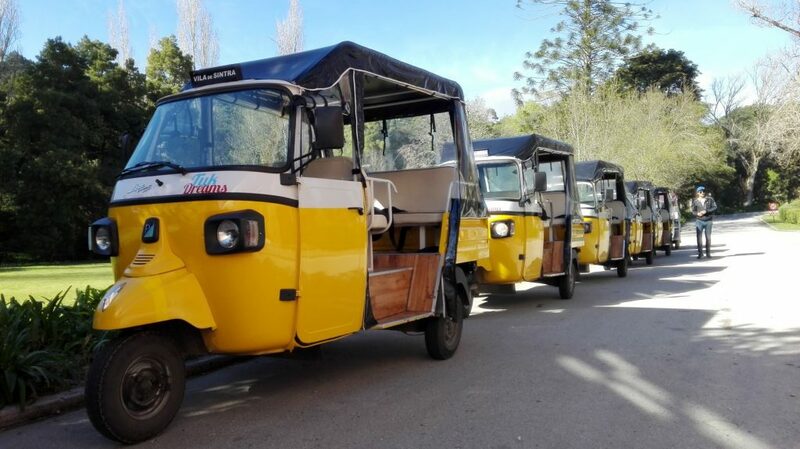 Book your tuk tuks in 3 easy steps! 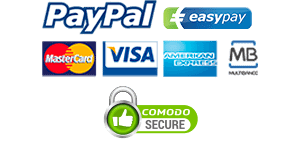 Telephone Service, 24 hours a day, 365 days per year!